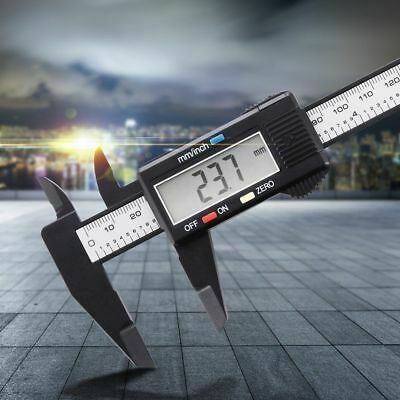 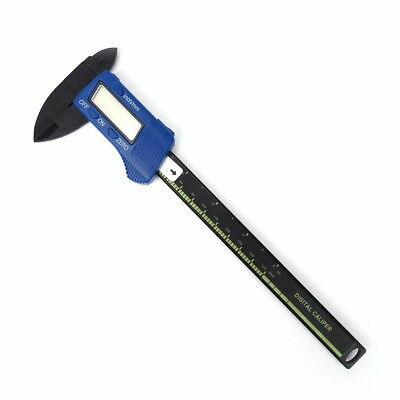 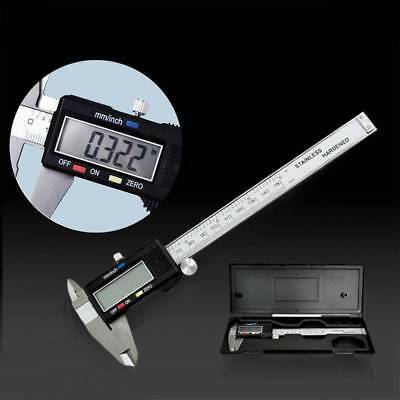 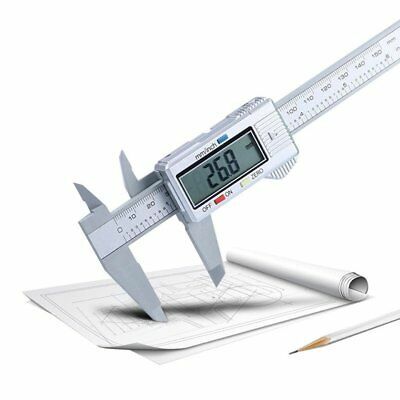 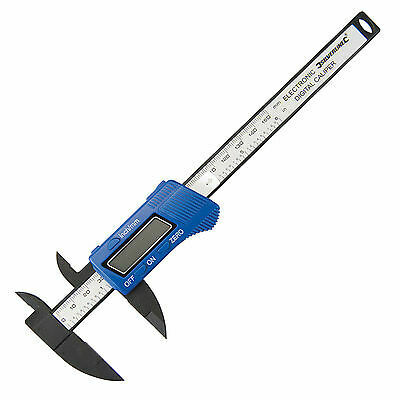 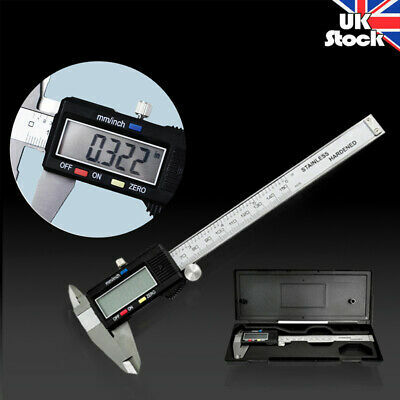 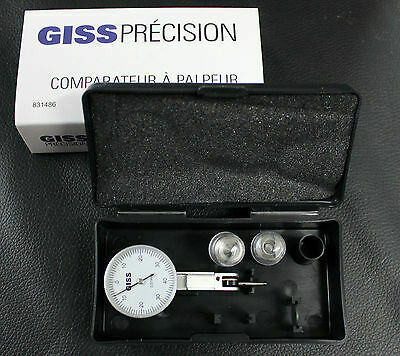 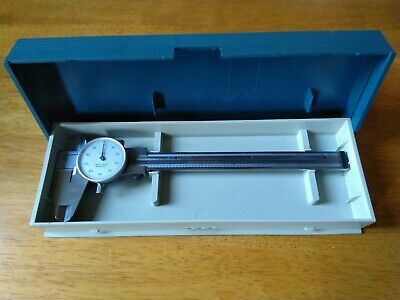 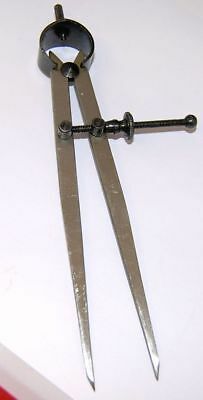 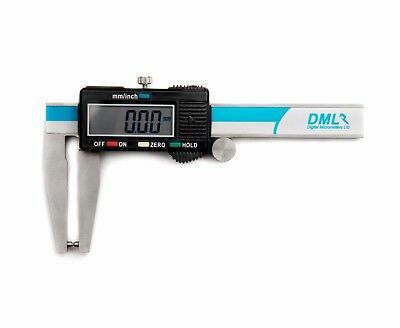 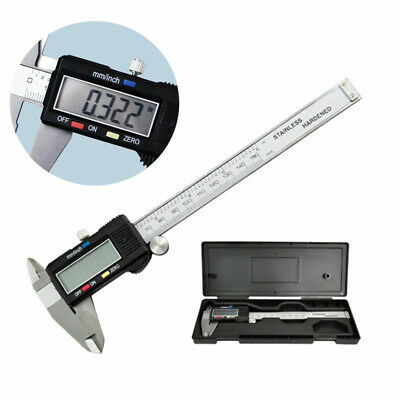 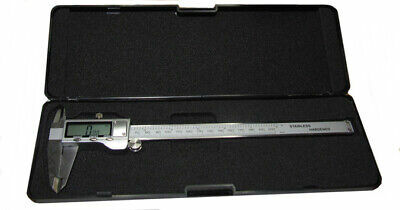 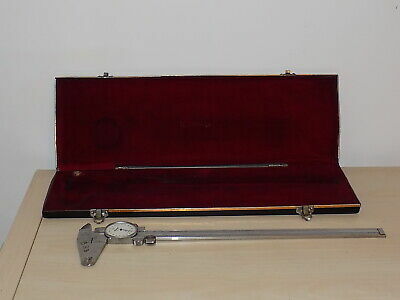 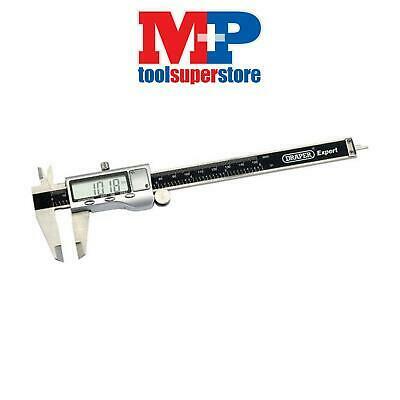 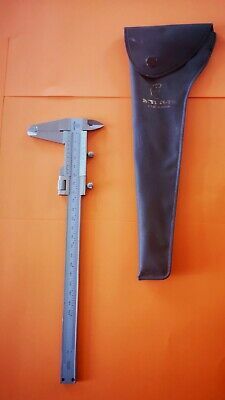 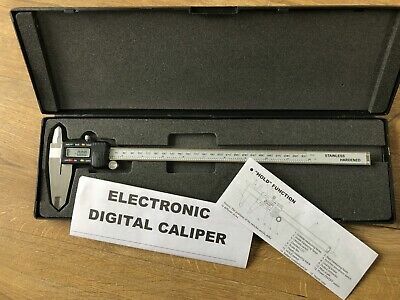 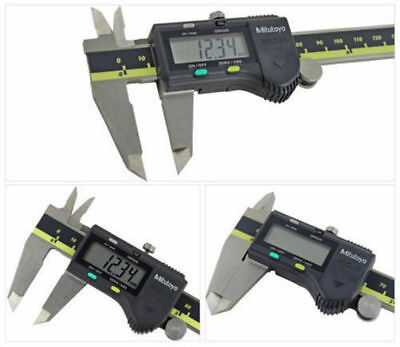 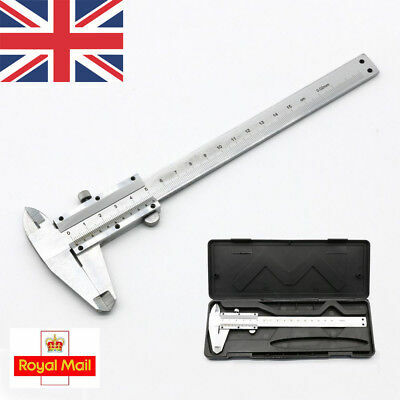 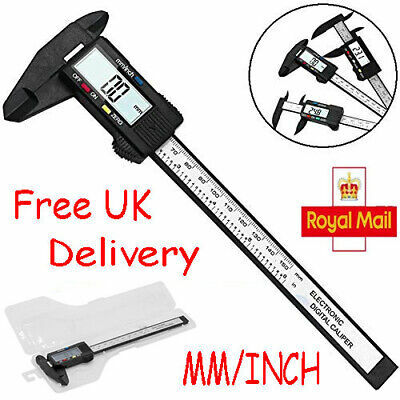 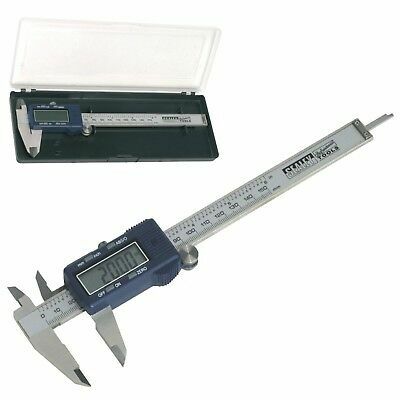 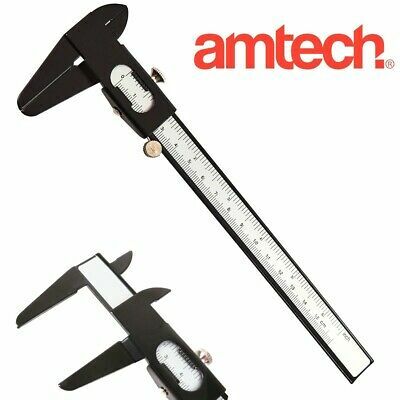 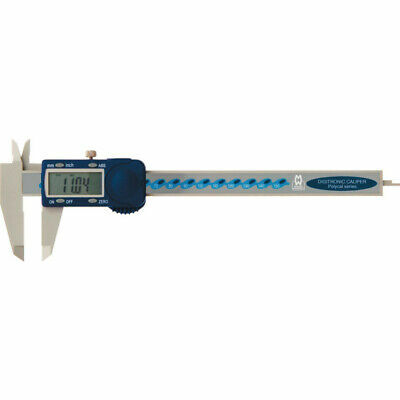 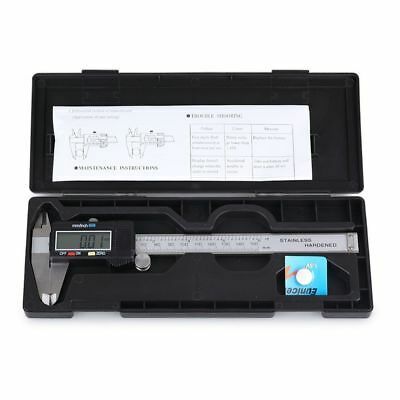 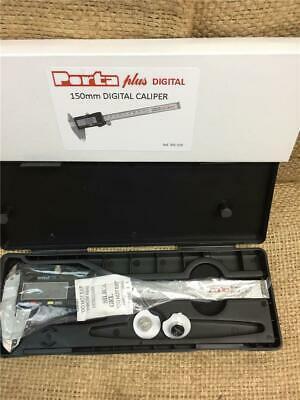 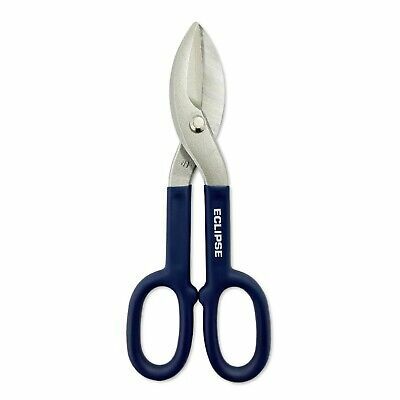 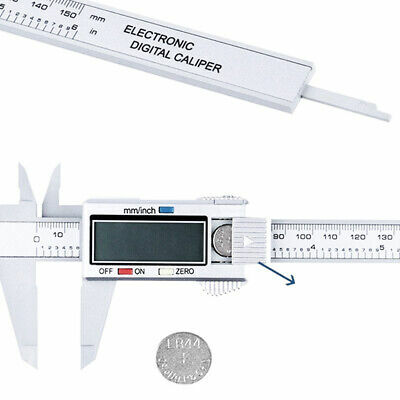 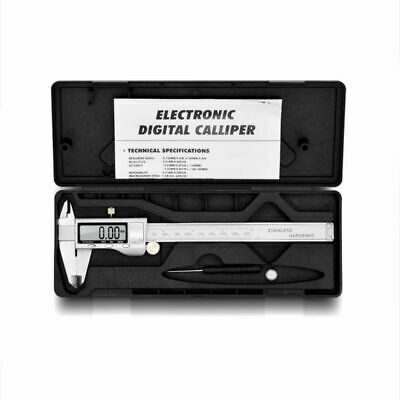 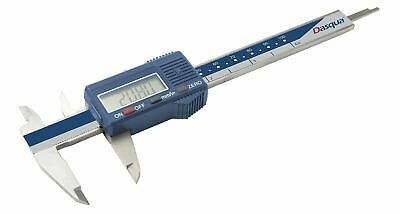 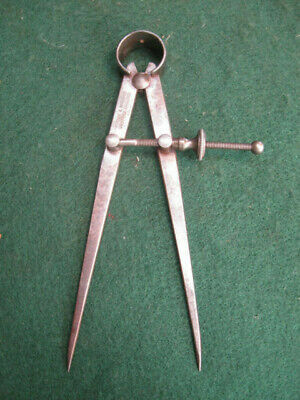 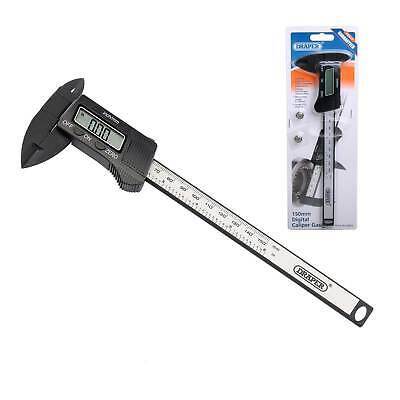 Moore & Wright Mw110-15Dpc Polycal Digital Caliper 0-150Mm/0-6"
Mitutoyo 280mm Vernier Caliper With Depth Gauge. 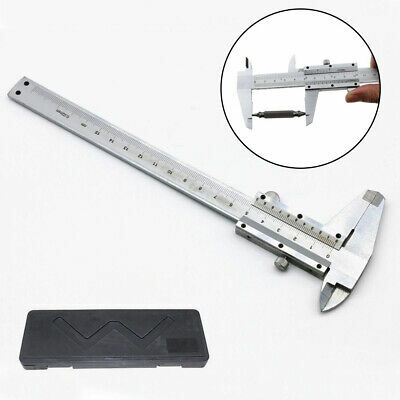 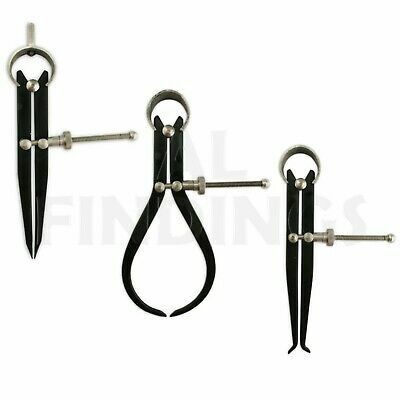 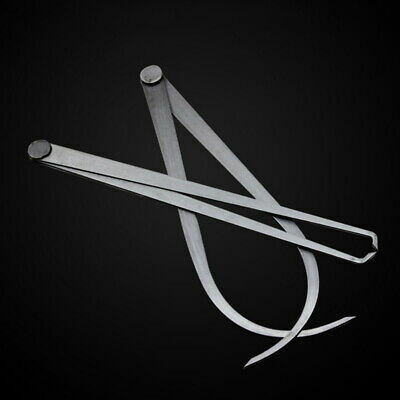 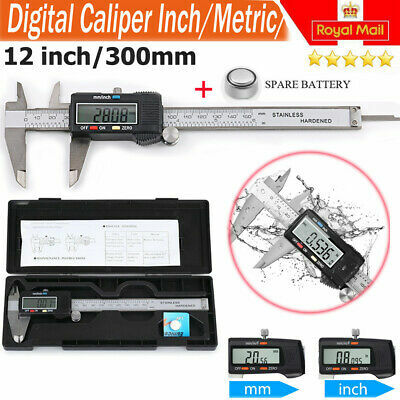 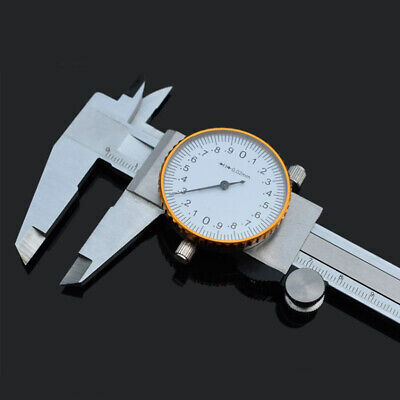 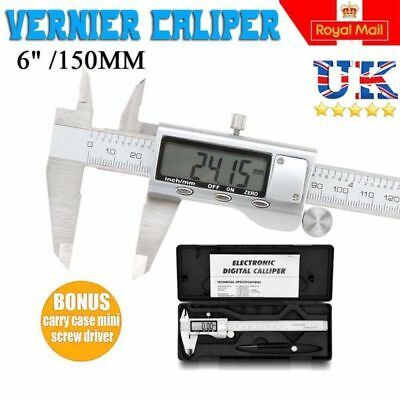 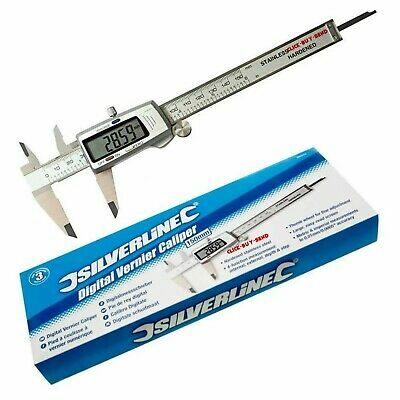 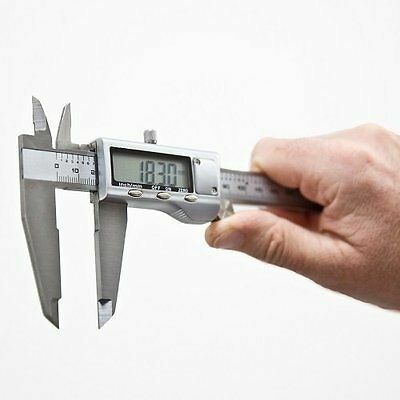 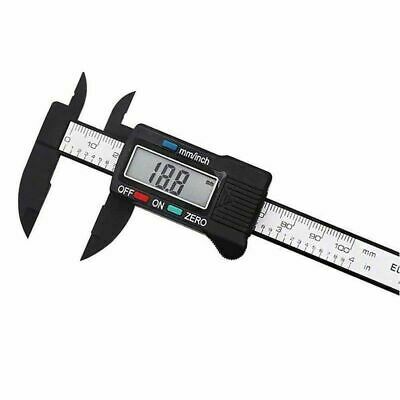 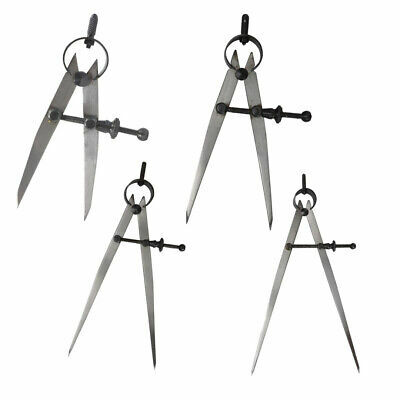 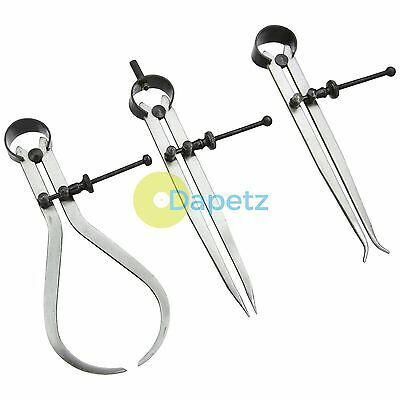 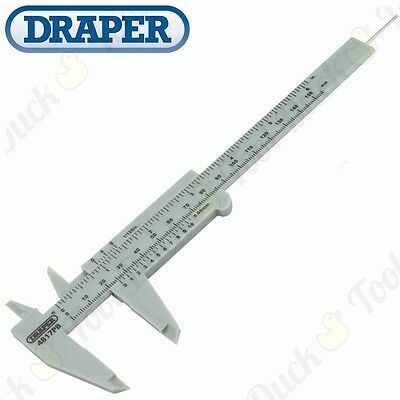 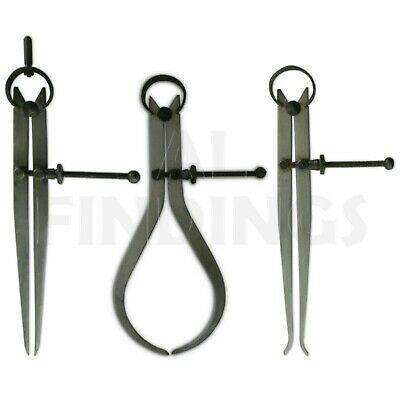 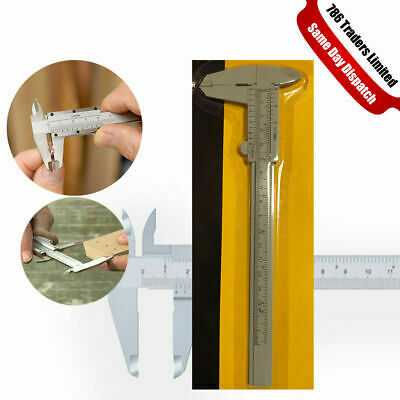 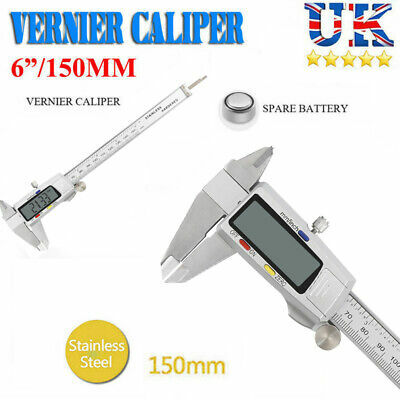 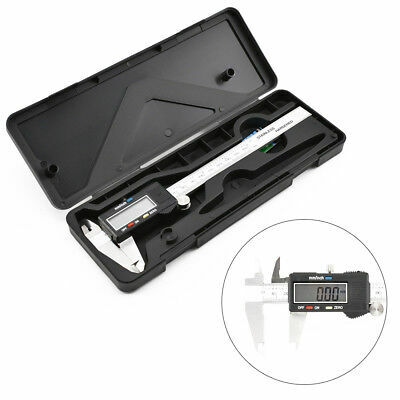 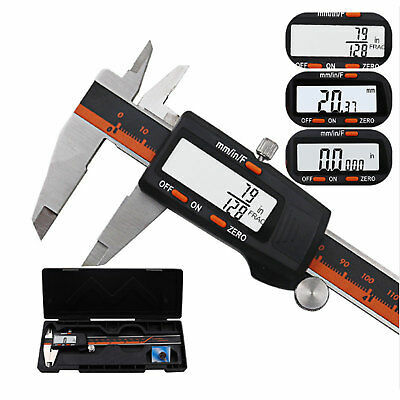 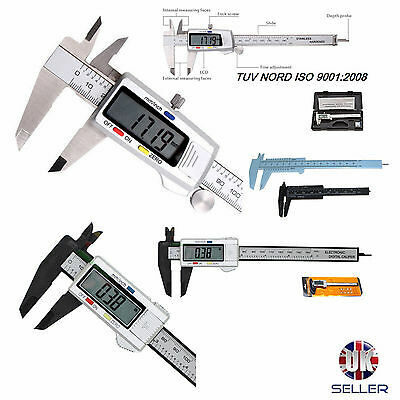 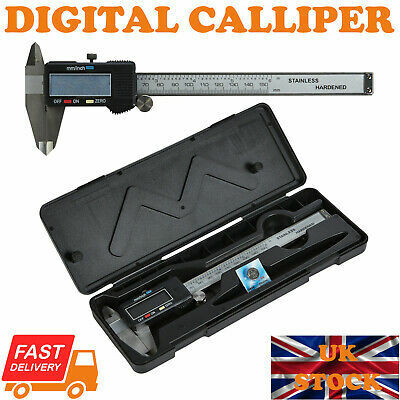 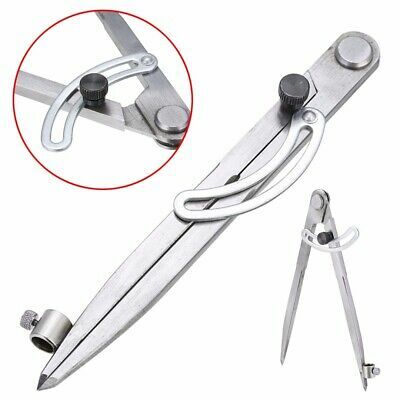 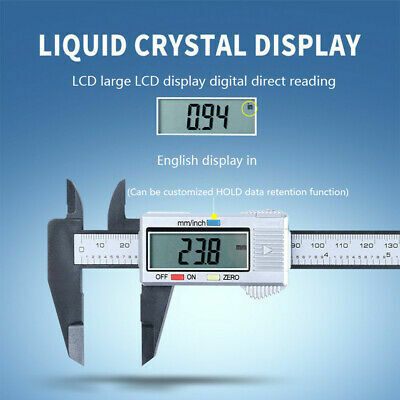 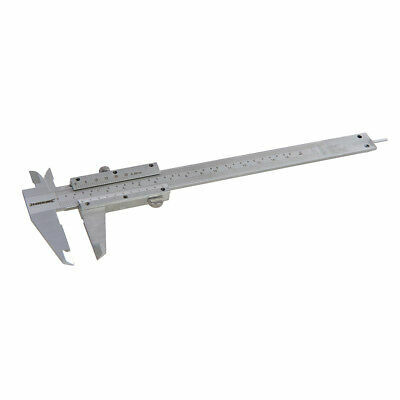 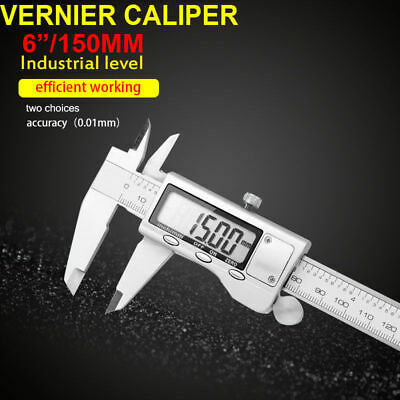 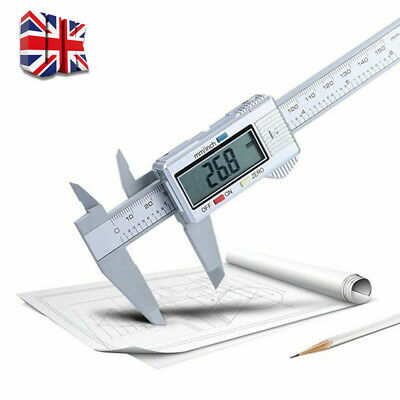 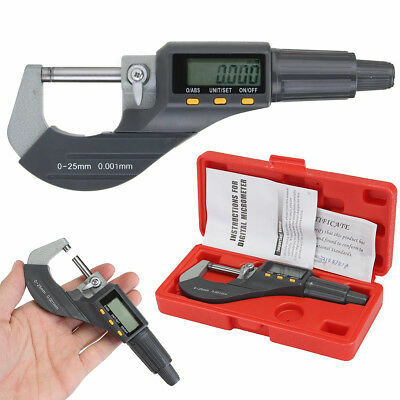 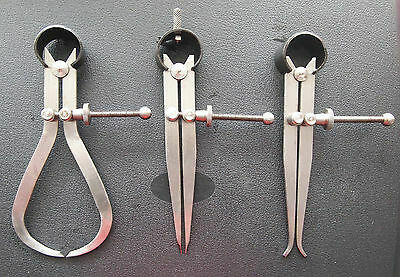 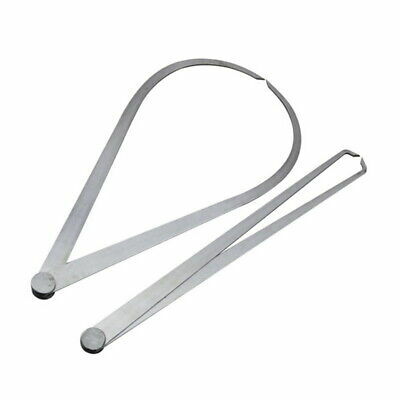 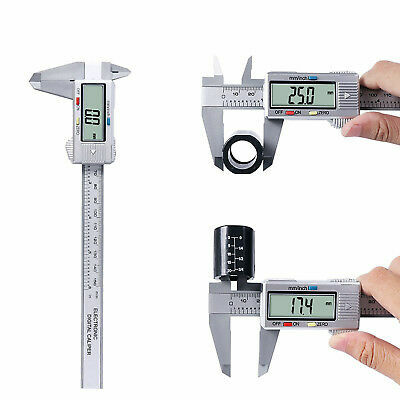 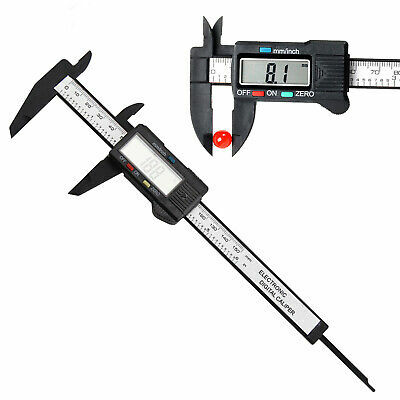 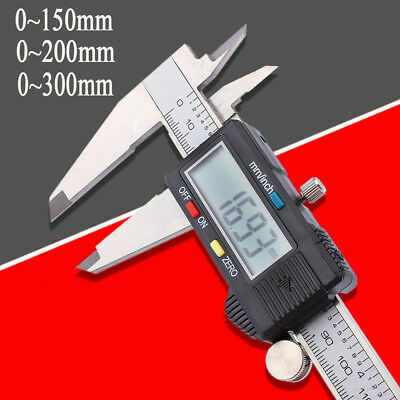 LCD Digital Electronic Carbon Fiber Vernier Caliper Gauge Micrometer 150mm/6"
Electronic 12" Digital Vernier Caliper 300mm StainlessSteel. 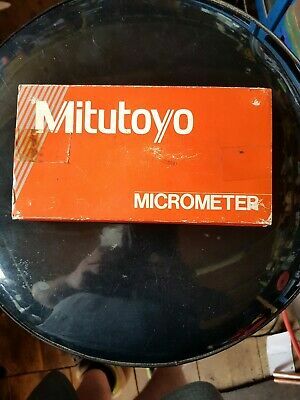 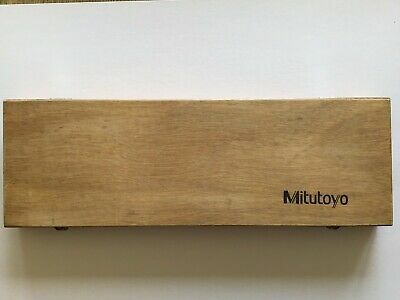 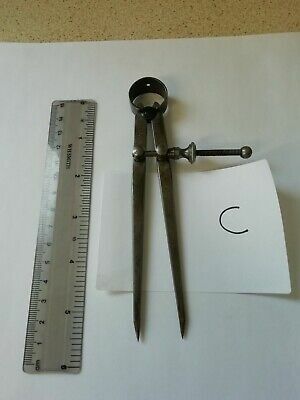 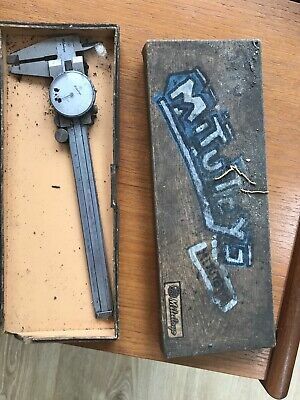 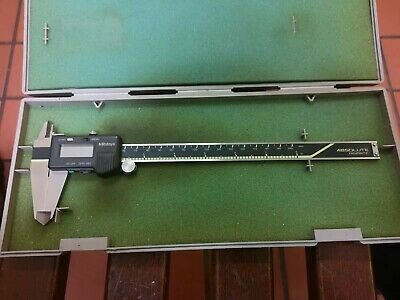 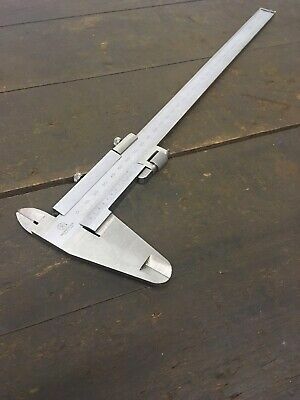 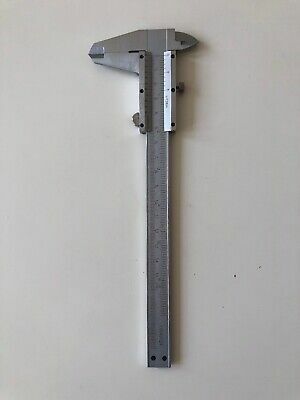 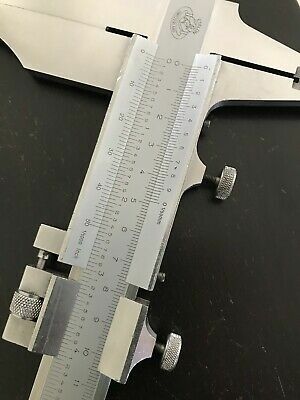 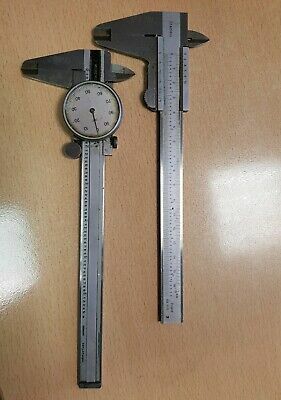 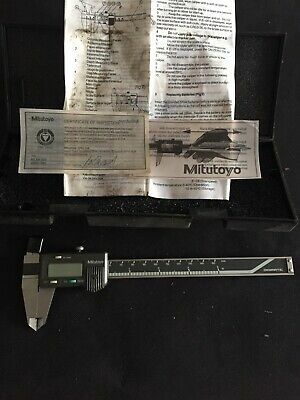 A Used Mitutoyo 500-196-30 Absolute Digimatic Caliper 150Mm / 6". 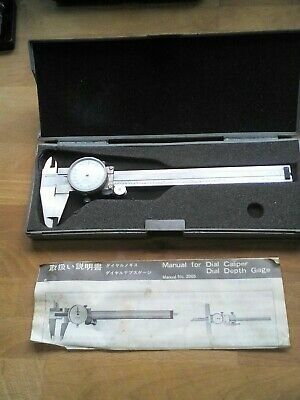 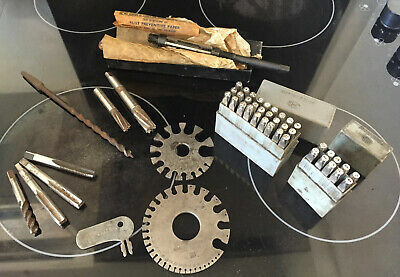 With Case/Box. 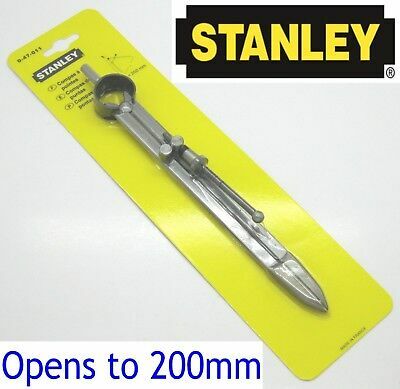 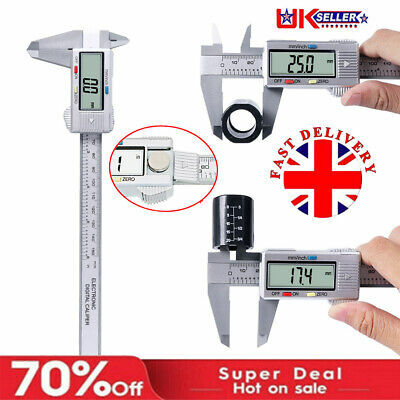 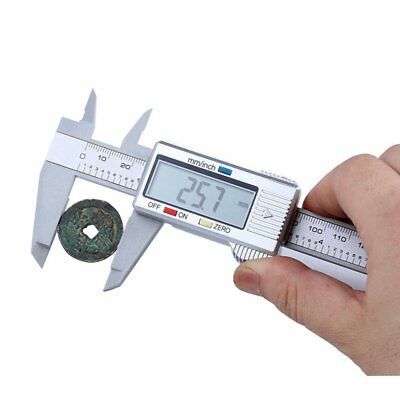 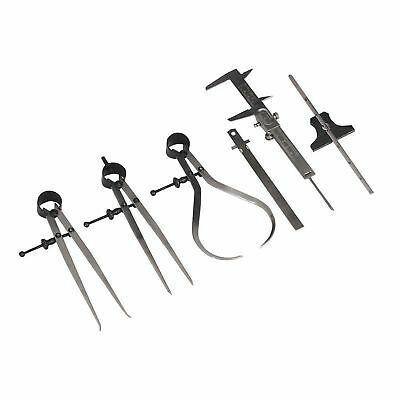 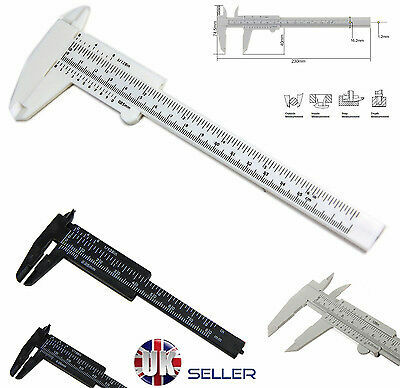 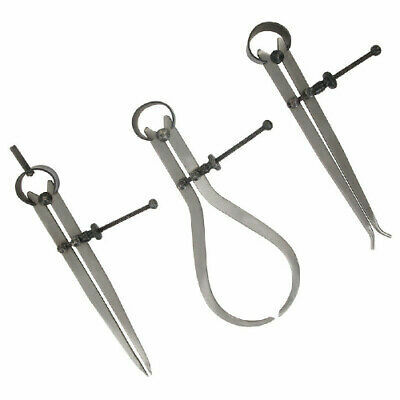 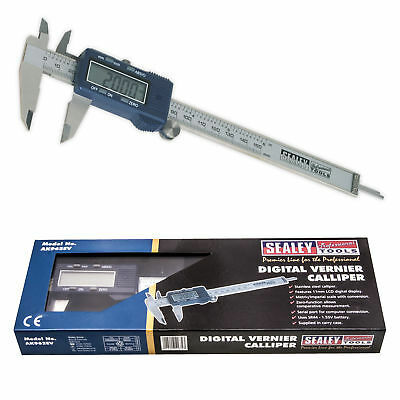 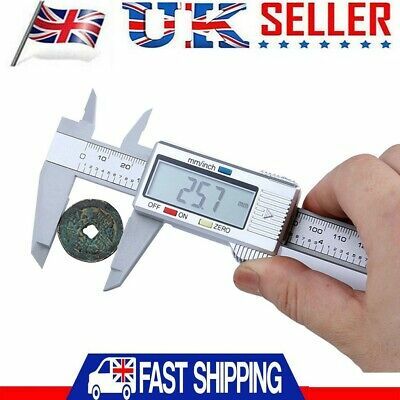 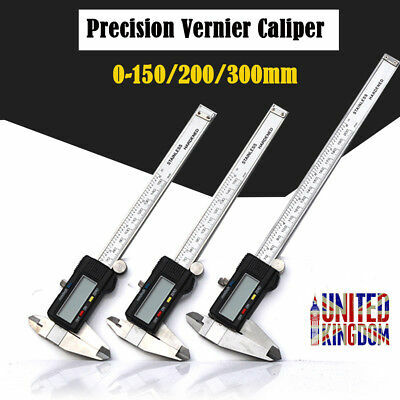 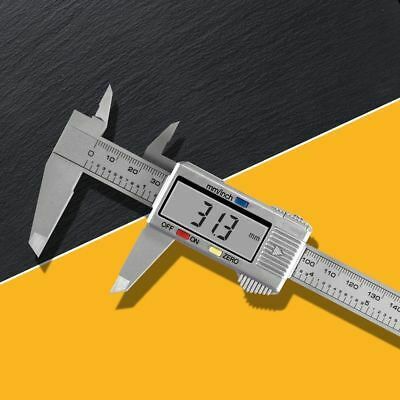 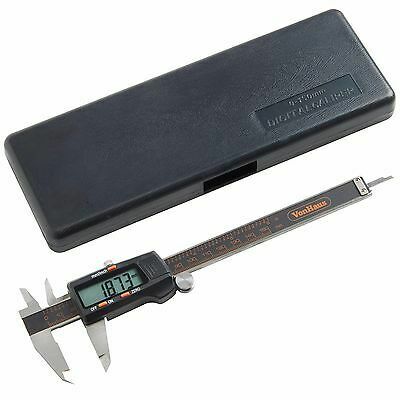 Sealey LCD Digital Vernier Calliper Measure Gauge Stainless Steel 0-150mm 0-6"
Mitutoyo Ip67 Coolant Proof Digital Vernier Caliper 0-150Mm Or 0-6"